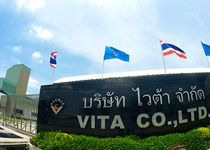 VITA Premix and Choline Chloride plant is located in Bangpoo Industrial Estate, Samut Prakan. 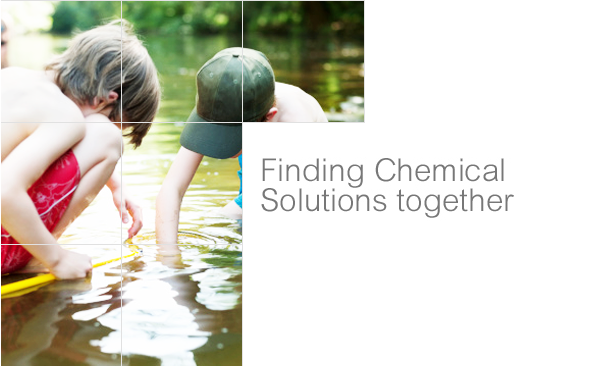 VITA utilizes advanced technology in the manufacture of vitamin premixes, mineral premixes as well as Choline Chloride powder form. VITA production process operates under strict conditions compliant with ISO 9001, GMP, HACCP and FAMI-QS certification. 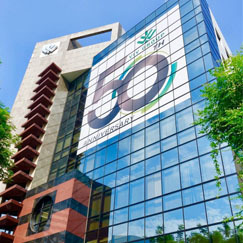 VITA plant has a capacity of 5000 MT for Premix production and 5000 MT for Chlorine Chloride production. 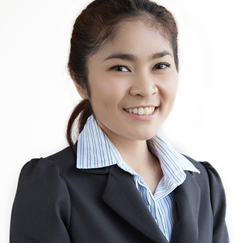 Hoofddorp, Feb 01, 2017 - Barentz International (Barentz) has established a Joint Venture with Vita Co., Ltd. (Vita) a well- recognized ingredients distributor in Thailand, to futher strengthen its activities within the Food Ingredients segment in Southeast Asia.